We will be starting on the last era of our tour through music history next week. This is the Modern Era. The listening list is now up on my YouTube Channel. You can find it here: Modern Era Listening List. A link to this list can also be found on the History Project page of my website. I hope you all have been enjoying our tour through musical history this year. I’ve even learned a few new things this year. We’re never to old to learn! This is the poster that has been up on the studio bulletin board all year. 1. Saturday, Feb. 17th – Piano Performance Class – 9:30 – 10:30 a.m. – in my studio. This is the last chance for many students to perform before the Spring Recitals. Please let me know if you are unavailable to attend. 2. Monday, Feb. 19th – Presidents Day – Monday students – if you have this day off from school, you are welcome to schedule an earlier time. Otherwise, I’ll expect to see you at your regular time. 4. Studio Spring Break is March 26 – 30. If you need a make up lesson, it can be done that week, as of now, because I currently have no plans to travel. Further details about the recital can be found on my Events Information page. I hope everyone had a great holiday break. The regular piano schedule will start up again beginning the week of January 8, 2018. 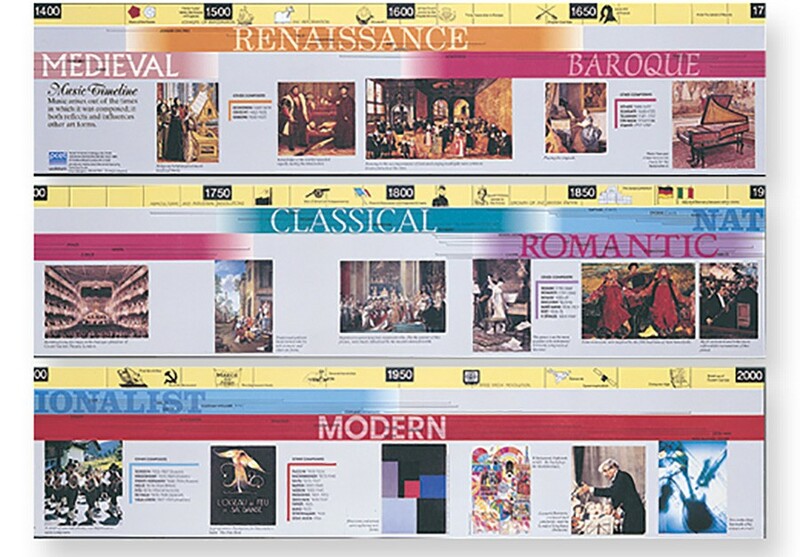 We will be continuing our Music History project by starting the Romantic Era during the first lesson in January. Students already have their Romantic Era booklet and worksheet. Also, I’ve already sent out the Romantic Era listening list. So, students have the option of getting two of their three stars for this era before we begin! The listening list for the Romantic Era can be found here. Students should be putting all their history papers in their folder (in era order: Baroque, Classical, Romantic, Modern) as they complete them. Also, they should be writing the names of all pieces they learn from the various eras on their music timelines in the back of their history folder. January is also the month that students will begin to prepare for the K.T.A. Evaluation Festival on March 10th. I will send out an email with a list of students that I think can participate in this event. Please let me know if your student is unavailable for March 10th. Students are assigned a time between 9:00 a.m. and 12:45 p.m. Thanks for checking out my new website and blog!! !